The classroom is almost unrecognisable from those of ten or fifteen years ago. Everything is digital, the chalk has gone and we use devices for many aspects of learning. Without connectivity, those devices are only half as effective as they could be, which is why wireless connectivity is so important. The convenience and cost savings in WiFi cannot be overstated, but that isn’t the whole story. Wireless networks have many advantages for educators. We actually had trouble limiting this list to six but we set ourselves that limit to keep this post short and sweet! Here are six reasons why wireless makes sense in education. The school library still serves an essential function but nothing beats having instant access to approved sources of knowledge at your fingertips. What better way to feed a hunger for knowledge than by providing the means to access as much reliable knowledge as possible instantly and from within the classroom? Students of all ages have phones, laptops tablets, WiFi and probably more besides at home. Providing access to the same technologies at school helps with familiarity and acceptance as school seems relevant, keeps up with society and equips students with the opportunity to use this technology to its fullest. Collaboration is an essential component of learning. Students can share documents, files and ideas freely and safely over a school’s wireless network. Teachers can allocate homework, pupils learn the value of cooperation and much of the legwork involved in managing a class can be performed digitally. We know that the more interactive we can make a class, the more engaged students will be. 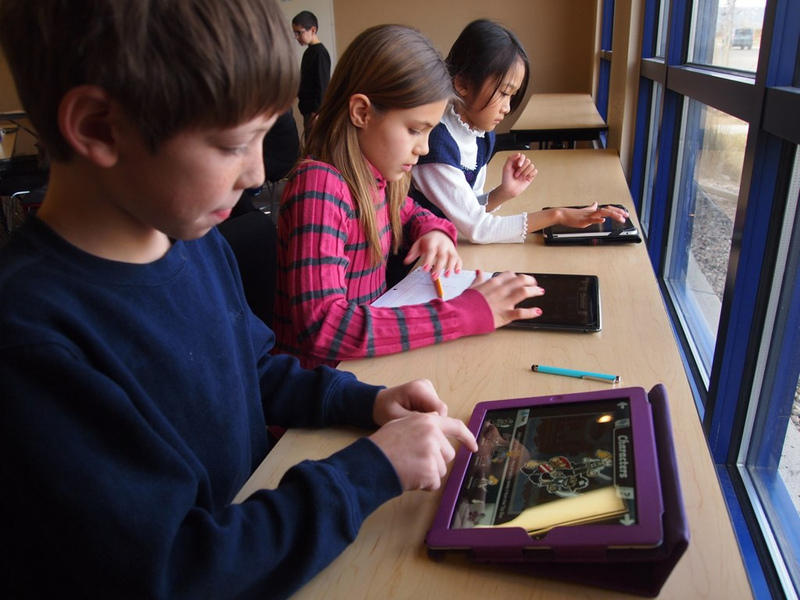 A networked classroom not only helps collaboration but also engagement. Online quizzes and competitions, inter-class productivity, video interviews with business leaders, schools in other countries or other inspiring people are just some of the ways a networked classroom can help students excel. Wireless can be secured to the exact same degree as wired networks. You can filter access, monitor traffic, secure it from the outside world and do all the things necessary to keep students safe and focused. WiFi used to be regarded as insecure but working with experts like Techs4Education will ensure your network is kept safe and secure. The pace of change in schools isn’t showing any signs of slowing down anytime soon. Wiring a classroom for Ethernet may make sense now, but what about in a year? In two? Will the classroom even be a classroom in an ever-evolving building? Wireless doesn’t mind what the space is used for and will continue to perform its role regardless of the changes going on around it. Wireless networking is a secure, cost-effective way of enabling students to achieve more. If you would like to take advantage of this technology or would like to learn more, contact Techs4Education today.